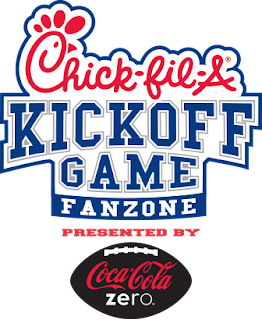 2) For diehard fans, be sure to check out the Chick-fil-A Kickoff Game FanZone at the Georgia World Congress Center before the game for some free swag and to see the official team walks. 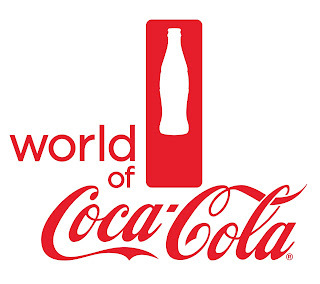 3) Calling all Coca-Cola enthusiasts – Fan Days at the World of Coca-Cola are Aug. 27 through Sept. 3. Buy your tickets here and receive $3 off general admission to get a glimpse inside the world’s #1 brand and see what the fizz is all about. 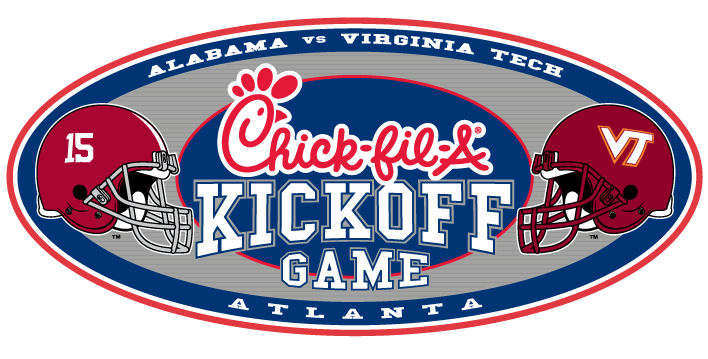 4) Take a trip down to the Ted to watch the Braves take on the Miami Marlins at home Friday through Sunday. Win World of Coca-Cola tickets and other prizes by playing the Ticket Tank and Spin Man at Saturday’s game. 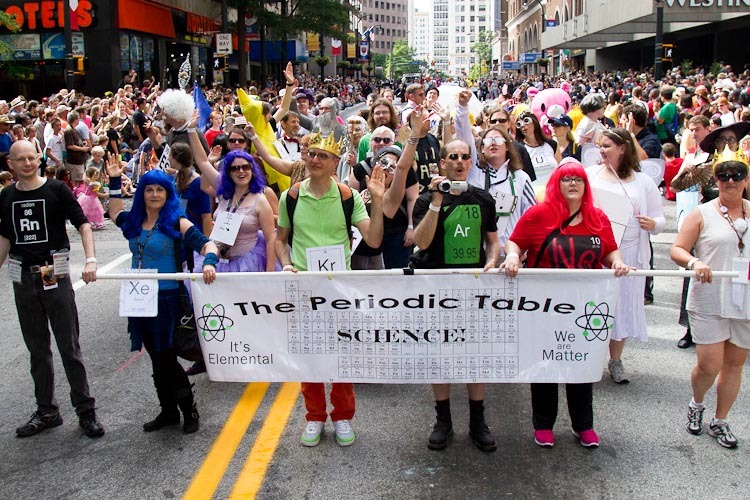 5) See science fiction and fantasy literally come to life at Dragon*Con, where storm troopers, Star Trek fanatics and all manner of costumed adults from around the world will invade downtown. 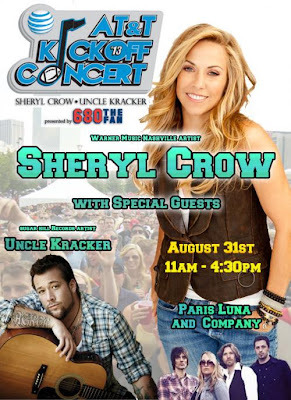 6) Get your country on at the free Kickoff Concert in Centennial Olympic Park with performances by Uncle Kracker and Sheryl Crow. 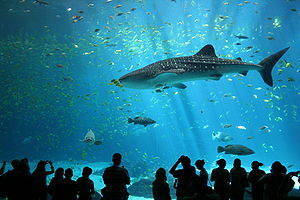 7) If you’re a fan of fins and flippers, visit the Georgia Aquarium for a discounted price during Fan Days. 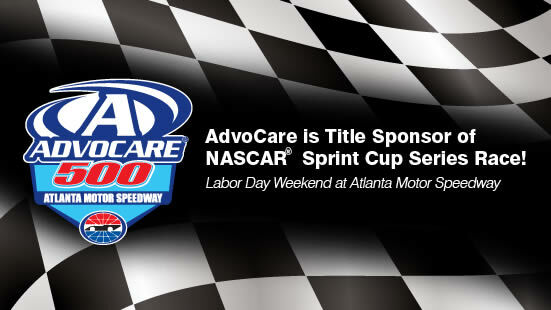 8) Speed over to Atlanta Motor Speedway for the Advocare 500 where drivers take part in the Labor Day NASCAR Night Race Weekend. 9) Maybe Dragon*Con isn’t for you but you still want to dress up. 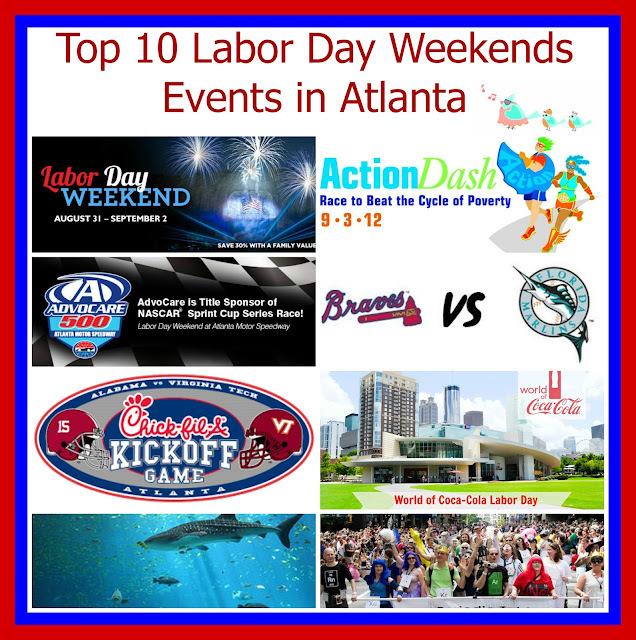 Then put on your super hero costume and race for a good cause at the Action Dash 5K in Piedmont Park, where proceeds will help Action Ministries stop poverty in Georgia. 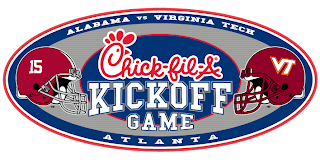 10) Visit Stone Mountain for a Labor Day Weekend celebration including the Lasershow Spectacular in Mountainvision and special fireworks displays.